There are many flooring alternatives these days, as many as there are styles of home and furniture themes. Hardwood, laminate and wall-to-wall carpeting are all popular choices. Another great alternative is an area rug. They can serve a number of purposes, from decoration to comfort to protection for your flooring. So, what are some of the things you need to think about when shopping for a new area rug? When in doubt, err on the side of larger, because a rug that is too small can look awkward. When purchasing a carpet for the dining room it needs to be large enough to fit all the chairs (even when they are pushed back from the table), and in the bedroom it needs to extend a couple feet past the edge of your bed so your feet can enjoy it, too. Wool is the most popular carpet material, as it is warm, soft, durable and stain resistant. However, cotton is easier to clean, silk adds a luxurious touch, natural fibers offer unique looks and synthetic materials can be extremely resilient. 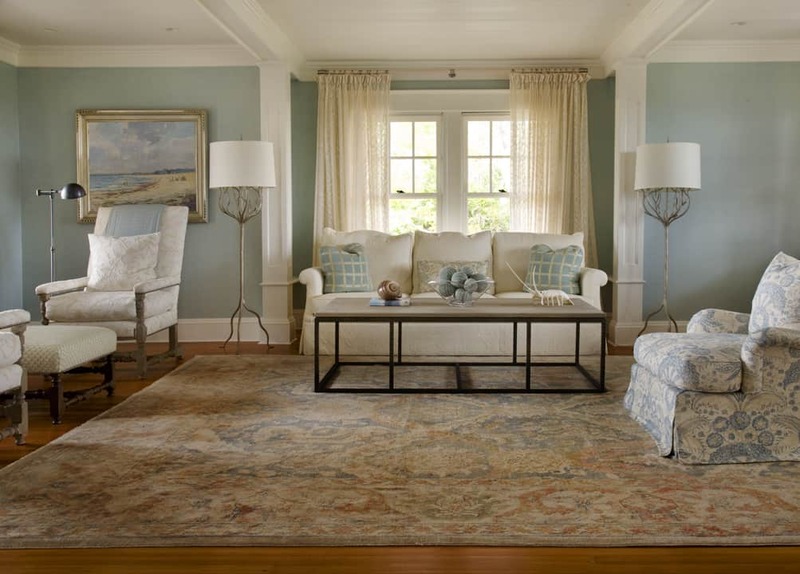 Discuss the options with a rug specialist before you buy, so you know what’s best considering where your rug will be placed and what purpose you want it to serve. Again, you have many options when it comes to carpet weave. Hand-knotted is top quality, but with a price to match. Tufted rugs are cheaper and plush, but require more maintenance. Flatweaves are reversible but lack support. Machine-made rugs are lauded for their stain-resistance and durability. Before you buy, it is important to have an idea of how much time you are willing to dedicate to looking after your new rug. Are you okay with hand vacuuming, spot cleaning, and shedding? Or do you want something you can just throw in the washing machine every couple months? Talk to a carpet expert to get a feel for which material, weave, and size most accurately fits your needs. Whether you have a clear picture in your mind of what you want, or simply want to browse and get some expert advice, call Philadelphia’s rug specialists at Zakian Rugs and get started on a new look for your home! 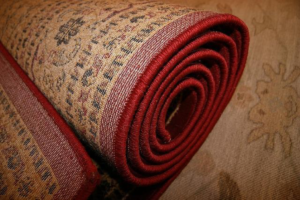 Want to have your oriental rug professionally cleaned? Contact Zakian Rugs in Philadelphia today!